How did you end up in this niche of the food industry? 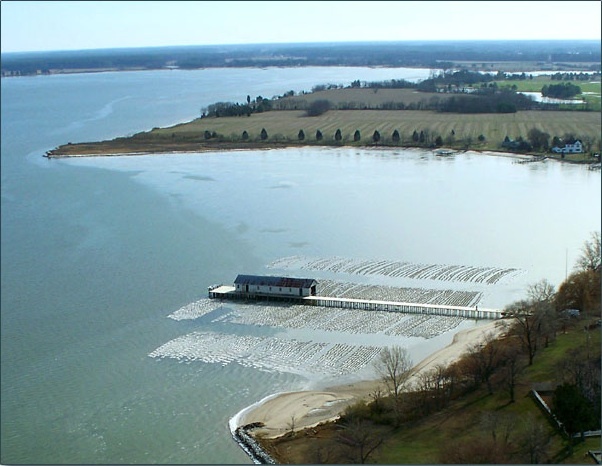 I went to college for Marine Science, and I started out working at an indoor fish farm in Western Massachusetts in 1995. I grew hybrid stripped bass. 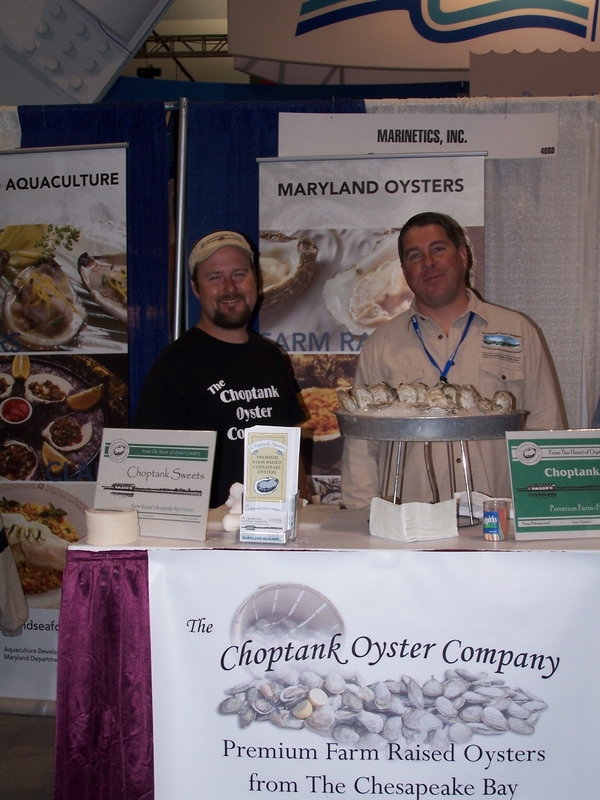 A few years later, I met a married couple that was interested in starting an oyster aquaculture business, and they made me an offer to move down to Maryland to start this company. I started here in 1999, and the rest is history. How do Choptank Sweets differ from other oysters? Most oyster farms are small businesses, employing less than 10 people. 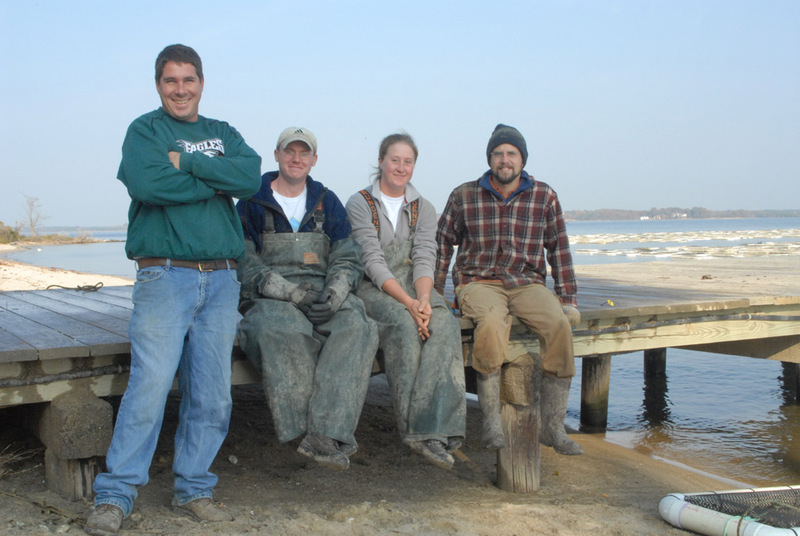 We are the largest oyster farm in Maryland and have just three full-time employees. Yet we produce 750,000 to 1,000,000 oysters per year. There are not a lot of large companies that do what we do. The biggest difference can be seen when comparing wild harvest and farmed product. Wild harvest depletes the natural population, thereby degrading the environment. Oysters are filter feeders, which are critical to the health of estuaries by reducing the microalgae that grows in the water. 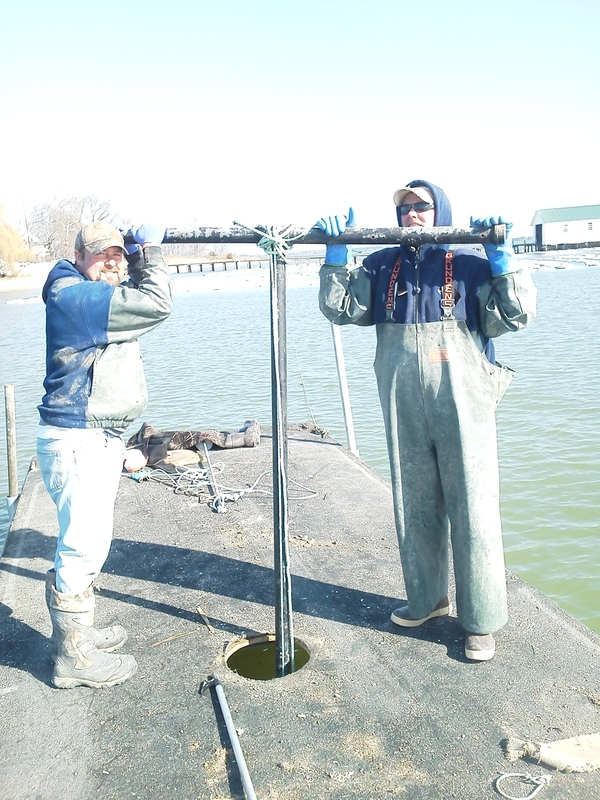 The less oysters there are, the more algae there is; then that results with higher turbidity and less submerged aquatic vegetation; which finally results in less natural nursery area for fish and crabs. 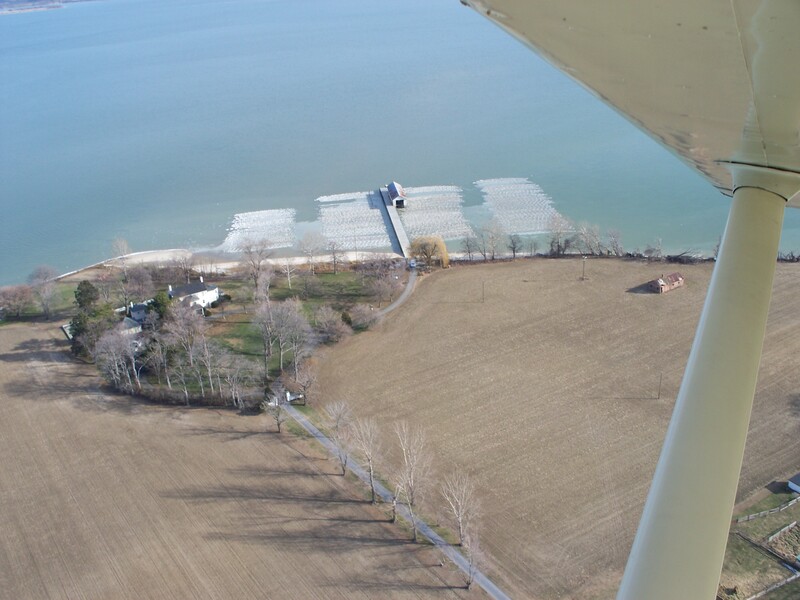 As oyster farmers, who do not deplete the natural population, we increase the number of filter feeders helping to protect the environment. My earliest food memory is choking on a Brussels sprout. My mom would not let us kids leave the table until the plates were clean. I hated vegetables back then and would swallow them whole, chasing them down with cold milk. One day I tried doing that with a Brussels sprout. Needless to say, that stinking sprout got stuck and, of course, up came the milk, followed by that big, old Brussels sprout. Ma never made me eat my veggies after that. Where does your love of food stem from? To be honest, I’m not sure where my love of food came from or even if I have a love of food. I like food, because it tastes good and keeps me alive. My mom wasn’t a great cook. Growing up, we ate lots of Shake ‘N Bake pork chops and mac and cheese from a box. Too much. To this day, I don’t eat pork chops anymore, no matter how amazing others claim they are. I was born and raised in Philly. So, every summer, my grandparents would take my brother and me down to Wildwood (New Jersey) for two weeks. This is definitely where my fondness for saltwater began. As soon as we got home, I would start looking forward to the next year. My grandfather would drop me off at the North Wildwood fishing jetties every morning and pick me up hours later. You would get arrested for doing that now, but I would spend the whole day fishing and picking critters from out of the rocks. The first time I had mussels, I collected them from the rocks and put them in a McDonald’s cup I picked up in the street. I would catch black sea bass and take them back, cut off their heads and fry them in butter for breakfast. My first weakfish came when I was catching snapper blues. I was reeling in my hook to rebait and got whacked by a big weaky (weakfish). That’s about the best tasting fish out there. We used to go to a restaurant called Sunbergs on the bayside in North Wildwood, and I would get the broiled bluefish platter. I still love bluefish to this day. Most of my buddies won’t even eat it. They say it’s too fishy. In my opinion, that’s like saying a steak is too beefy or a tomato is too tomato-y. Were you a picky eater as a kid? Any foods you couldn’t stand growing up? Have you overcome those childhood fears or do they still remain to this day? Well, as I said, I still don’t eat Brussels sprouts. I’m sort of a texture nut. I won’t eat peas but love split pea soup. I don’t eat canned corn but will devour fresh corn on the cob. I think it goes back to all those vegetables I swallowed whole, as a kid. What do you think of the modern food world? I think the whole local food sensation is over-analyzed sometimes. We discuss the “locavore” thing like it’s something new, but, when I was a kid, Jersey tomatoes were coveted even then. We just didn’t have a name for it. Living down in Maryland, people want their crabmeat caught locally and swear that the best crab comes from their river. Yet they would never classify themselves as locavores. 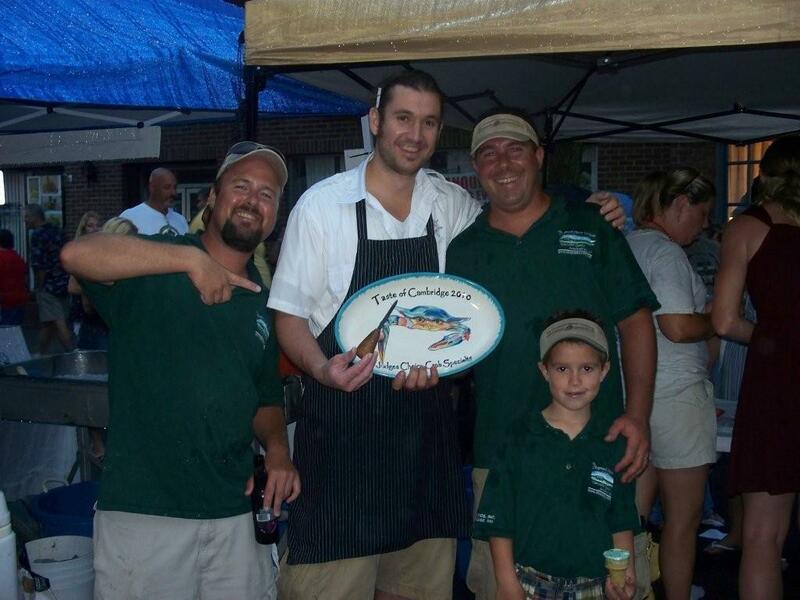 Stores like Whole Foods are great, and my oysters are available in all of the Whole Foods in the Midatlantic region. I really don’t want to relive the Shake ‘N Bake pork chops from my youth. So here are a bunch of recipes centered around my family’s “comfort food,” oysters. Yes, indeed, when your father is the oyster farmer, you eat … oysters. A lot. Just ask my boys. Enjoy the following oyster recipes and a sauce one, too!